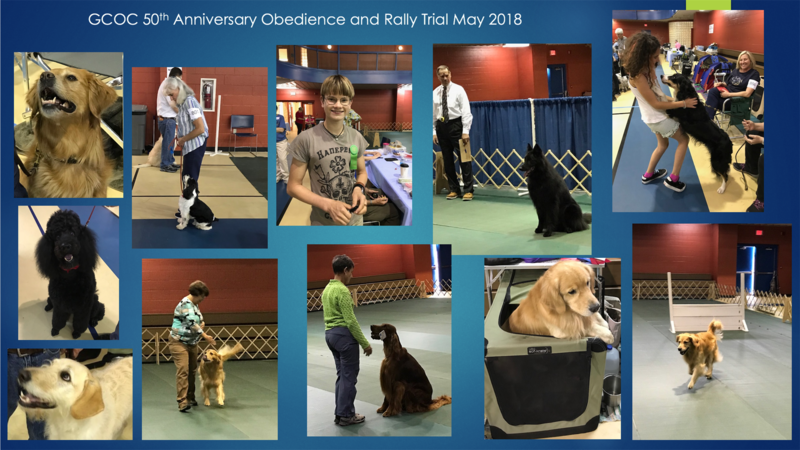 The Greater Columbia Obedience Club, Inc. (GCOC) is a not-for-profit organization founded in 1968 to promote the sport of dog obedience. 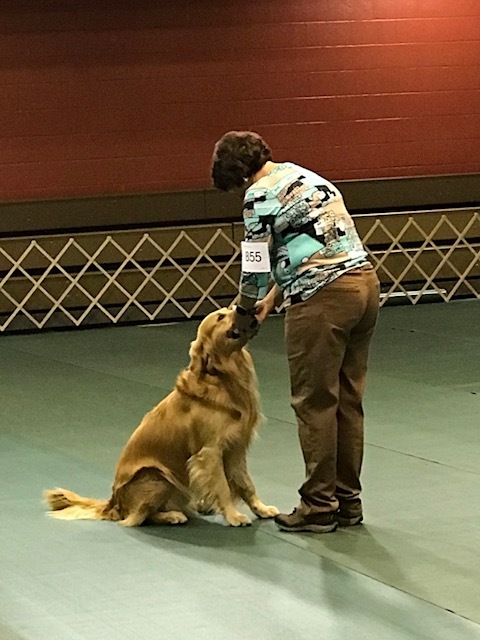 GCOC is an all-volunteer organization made up of local dog sport enthusiasts. 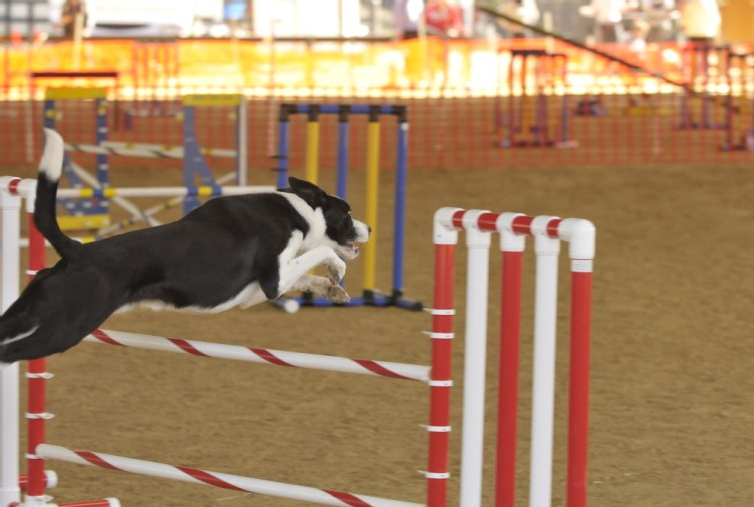 The club is sanctioned by the American Kennel Club (AKC) to hold obedience, rally and agility trials in the area. We hold several trials and matches each year. Part of our mission includes public education about training and competition dog sports. We subscribe to the theory that a trained dog is a happy dog. The club encourages and promotes positive reinforcement and reward-based training methods. For general questions, please send us an email.